(1908-1988) In searching for information on Nan Gilbert (aka Mildred Gilbertson), we discovered that she wrote a number of young adult romances like The Unchosen, about teen dating. She might be amused if she she knew that her lasting legacy was for a simpler book designed for toddlers and bedtime reading. 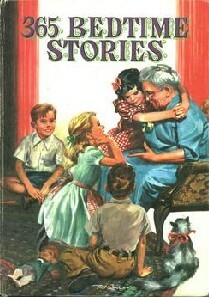 Now here's a classic that certain baby boomers remember clearly and fondly: 365 Bedtime Stories. One story per night about What-a-Jolly Street for a year! There are other books with similar titles, but this is one most remember (see the Anthology Finder for different versions of this title). We do get it from time to time, so let us know if you want one! 365 Bedtime Stories. 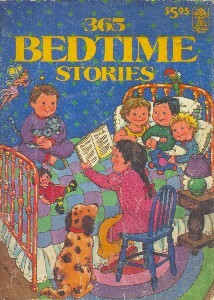 Illustrated by Jill Elgin. Whitman, 1955. 365 Bedtime Stories. updated by Eileen Daly. 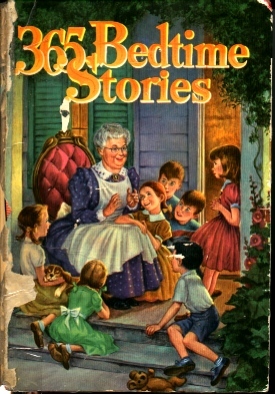 Illustrated by Jill Elgin, cover art by Carolyn Bracken. 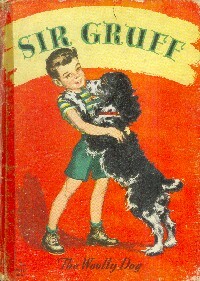 Merrigold Press, 1955, 1981. Paperback. Academy Summer. Harper & Brothers, 1961. Champions Don't Cry. Harper & Row, 1960. Dog for Joey. Harper & Row, 1967. Gold Medal. Nan Hanna Barbera's Fred Flintstone's Bewildered Baby-Sitter with Pebbles. Whitman, 1963. Top Top Tale #2460. Knight Came Running. Illustrated by Jim Tadych. Whitman, 1965. See Yourself in Print: a Handbook for Young Writers. Hawthorn, 1968. Sir Gruff: The Woolly Dog. A Fuzzy Wuzzy Book. Whitman, 1947. 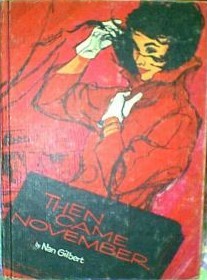 Then Came November. Whitman, 1963. The Three Fuzzy Bears. A Fuzzy Wuzzy Book. Whitman, 1947. Unchosen. Harper & Row, 1963. Scholastic, 1969. Yogi Bear Takes a Vacation Racine. Whitman, 1965. Young MacDonald On the Farm. Illustrated by Theresa Kalab. Whitman, 1948. Cozy Corner Book #2085.